Craft & Vision digital photography books bundles Black Friday specials. Save 50% on this one day only shopping spree. 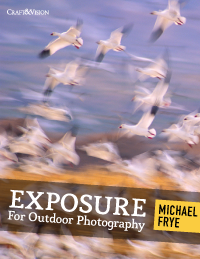 Give or get the gift of photography education. 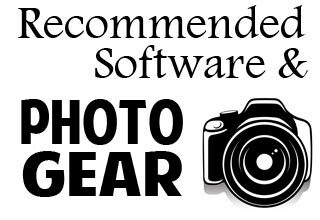 I highly recommend all their reading items as they’re great for new or pro photographers.